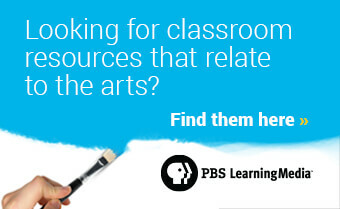 The arts are thriving across the nation. Take a look at what’s happening across the U.S.
AHA! 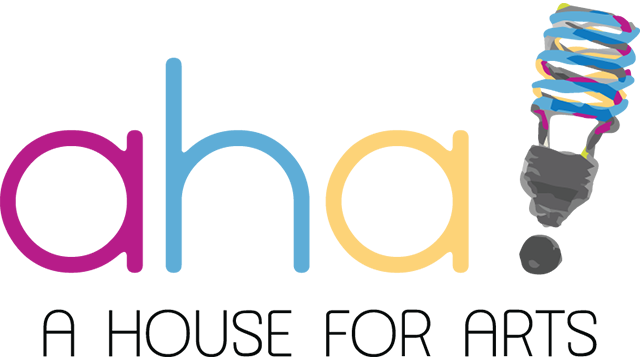 A House for Arts features the stories of artists, makers and creative institutions. 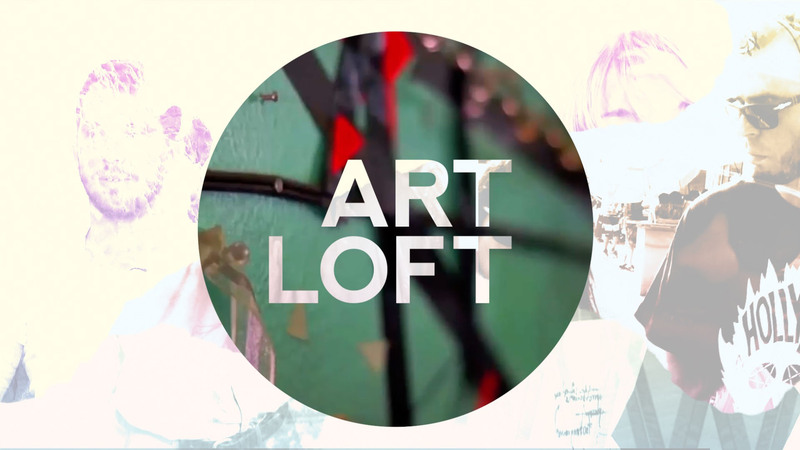 Art Loft showcases local artists, exhibitions, performances and arts organizations. 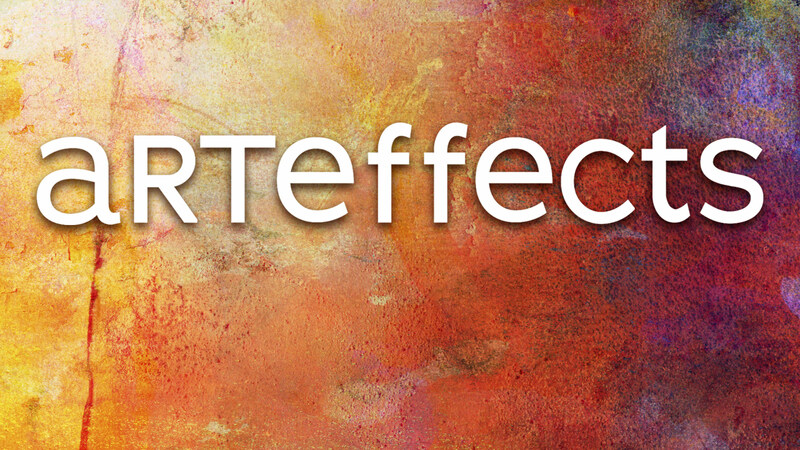 A play on the word "artifact," ARTEFFECTS not only delves into the local arts scene but encompasses art features from across the nation. 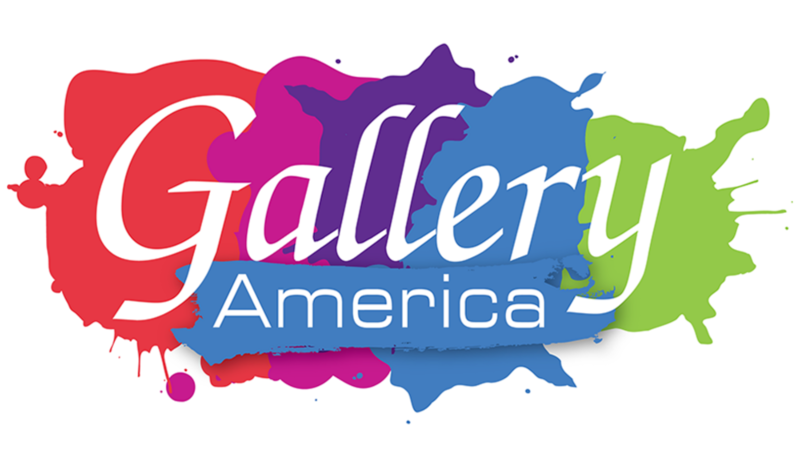 A weekly magazine art show that collects and curates some of the best art stories from across the country. 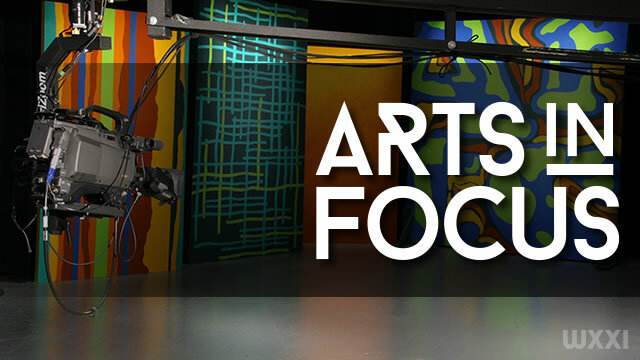 Arts InFocus champions arts and culture in Rochester, New York and beyond. 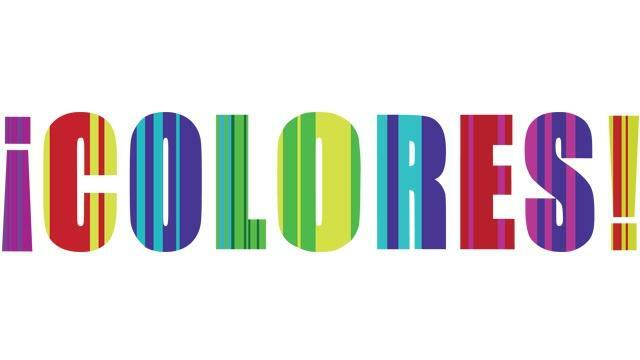 ¡COLORES! 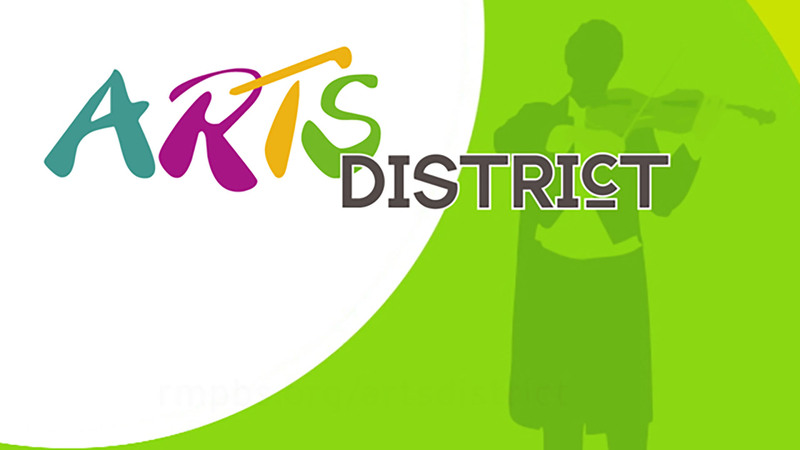 is a weekly art series with stories devoted to the creative spirit. 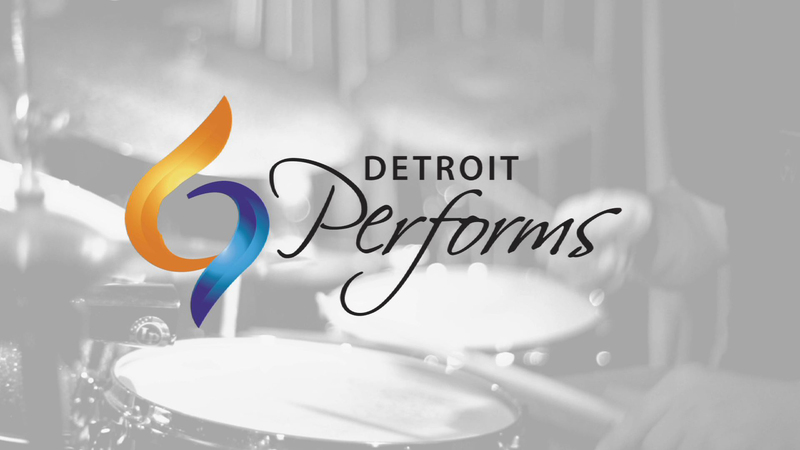 Detroit Performs connects you with cool artists and events in greater Detroit and reveals the creative process. This series captures the best our nation has to offer in all forms of art. 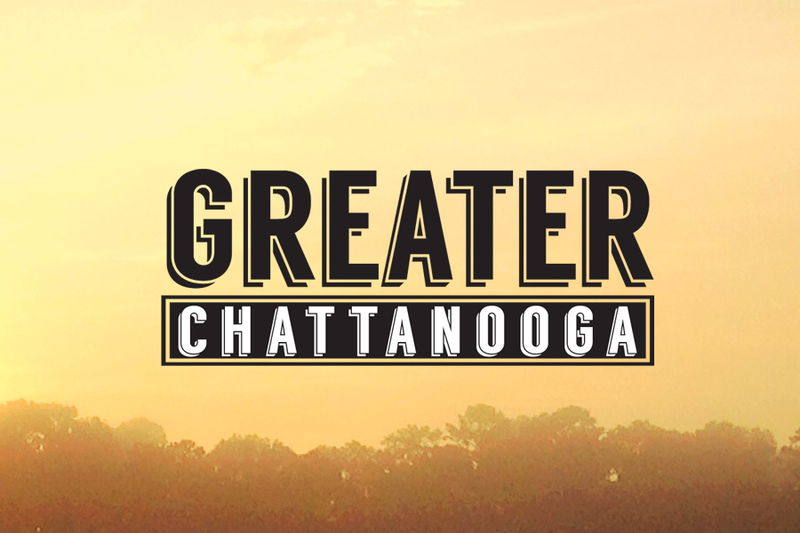 Greater Chattanooga is a series of short films exploring the people and the ideas that make us more aware, happier and stronger as a community. 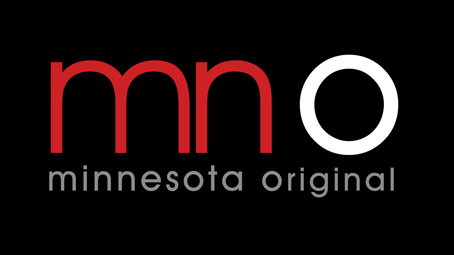 MN Original is TPT‘s award-winning weekly arts series celebrating Minnesota’s creative community, across all disciplines and all cultures. 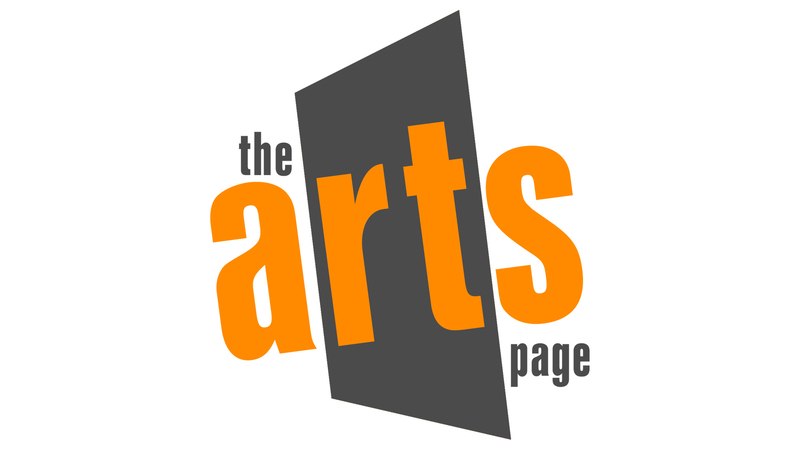 The home of Minnesota arts coverage. 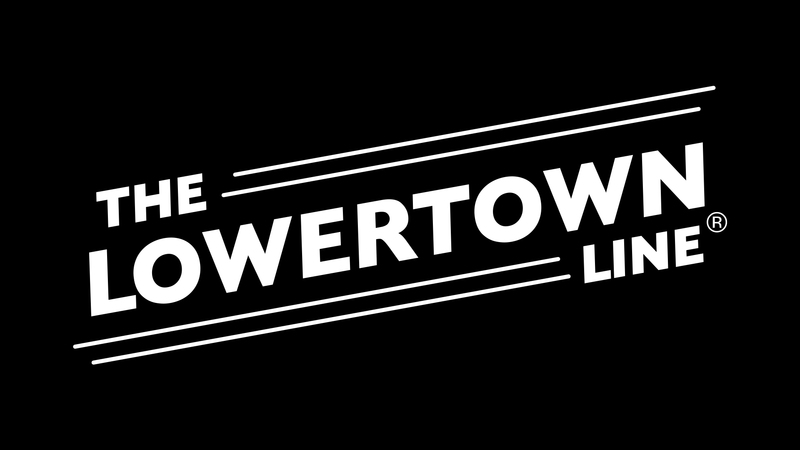 These featured segments showcase and spotlight arts and creative community in the Milwaukee area, the state and region, and the nation. Pairing concert-style musical performance with insightful conversation with the artists.